Home-Start Central Bedfordshire is your local Family and Children’s Charity. From our charity’s main location in Dunstable, we provide vital support services to the whole of Central Bedfordshire including Luton. We need parents and grandparents just like you to help children and their families in the Dunstable community. Our volunteers offer friendship and support, in return they gain useful skills, training and much more. 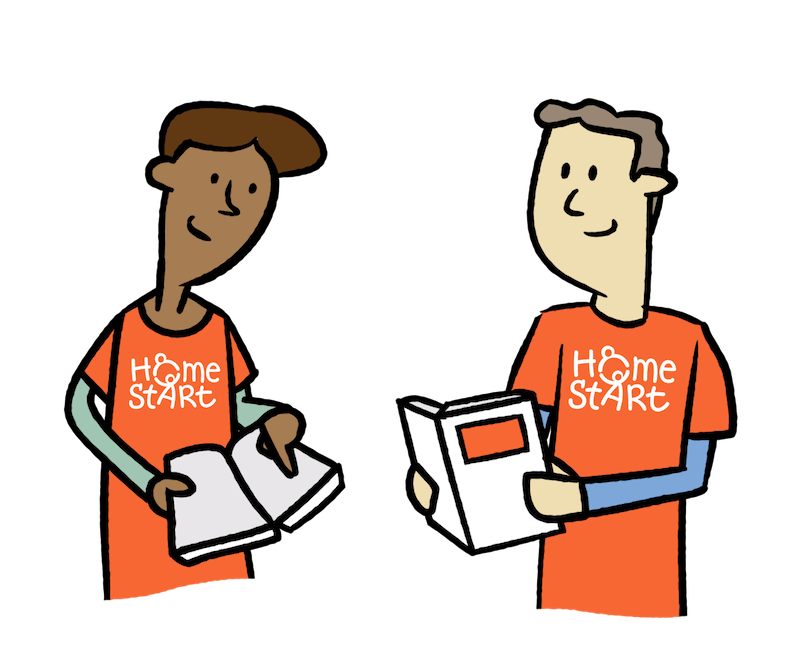 All you need to become a Home-Start volunteer is parenting experience. Discover just some of the benefits of volunteering in Dunstable with us below and get in touch. Over 100 Bedfordshire parents choose to volunteer with us. Volunteering can give a real sense of fulfilment in your life. Many of our local volunteers grow on a personal level, not only in knowledge but in confidence and self-satisfaction. It is a wonderful and rewarding experience, seeing a family you have been supporting get back on their feet! Not to mention the friendships you make with the like-minded people you meet. 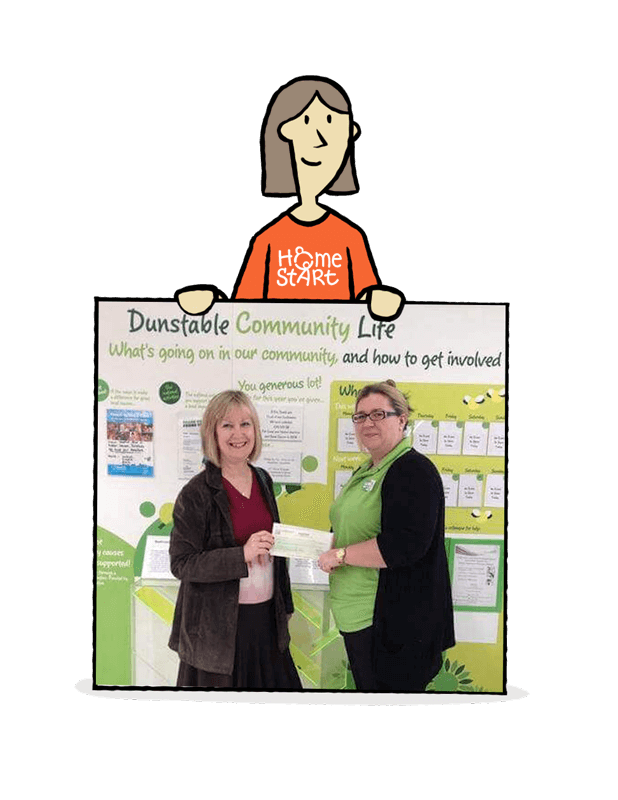 A donation to our charity from Dunstable Asda. There are many families with young children in Dunstable who come to us for help. This is often for a variety of reasons such as bereavement, feelings of isolation and anxiety, ill health and disability and more. You can use your parenting experience to make a real difference to local children and parents who are in need of our help. Our Dunstable voluntary services give friendship, support and encouragement, advice and practical help to many struggling families each year. Sharing from your own life experiences, being a shoulder to cry on and someone to laugh with can make a big difference to another family just like yours, going through hardship. There are currently 16,000 Home-Start volunteers across the UK, changing the lives of 60,000 children and their families. Join us today. You will be invited to an induction held in Dunstable for your convenience. Here you will meet other new volunteers and be welcomed to our charity. Our inductions are always informal, friendly and from what we’ve been told very enjoyable. 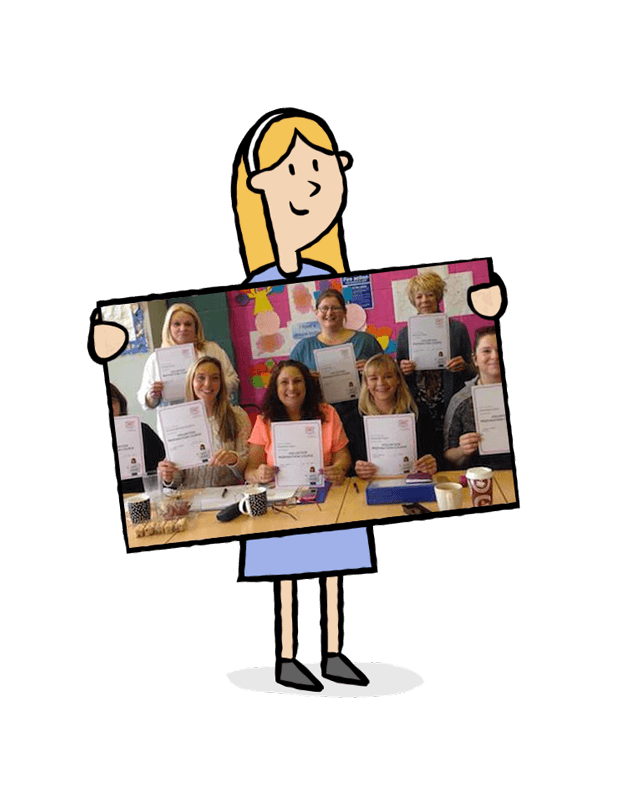 At your induction, you will receive interesting, fun and useful training as well as ongoing support and guidance from our Volunteer Co-ordinators. There is no need to worry or feel nervous. We provide the cake, biscuits, tea and other refreshments, just bring yourself along. 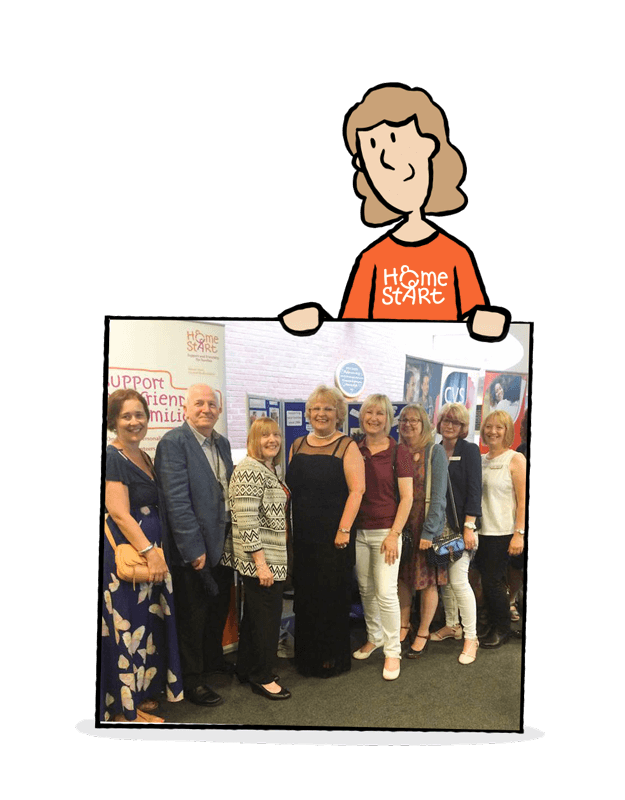 Volunteering in Dunstable with Home-Start is an excellent way to develop your skills while making a real difference. Contact us today to find out when our next induction is starting, we look forward to talking to you. We welcome all our new Dunstable volunteers to join us on social media and learn more about our charity. 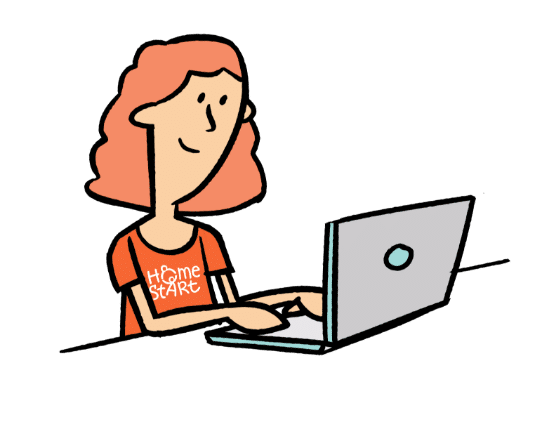 Home-Start Central Bedfordshire. A charitable company limited by guarantee. Registered in England and Wales, registered charity no. 1109262. Company Reg No. 5414484.